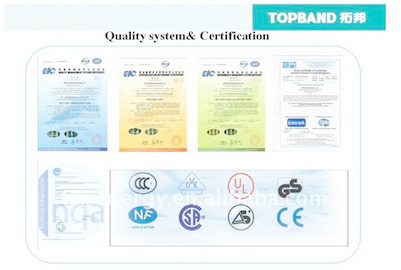 Shenzhen Topband Battery Co., Ltd. is an expert manufacturing LiFePO4 battery, who founded in 1996 and listed in Shenzhen of China in 2007. 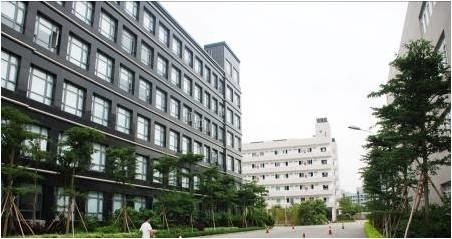 There are over 600 R & D engineers and about 6,000 experienced workers, occupies 100,000 square meters Topband industrial park. 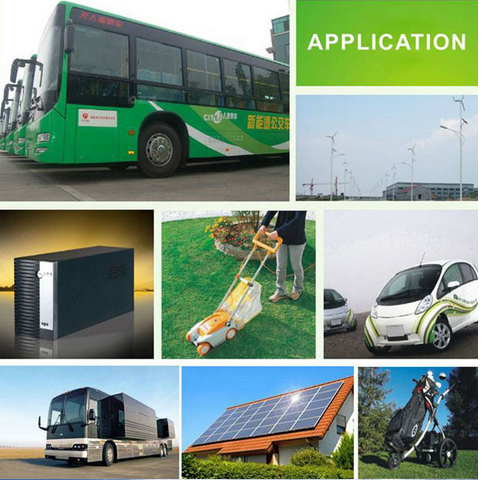 We can provide One-Stop Solution of renewable energy, from cell, BMS/PCM to battery pack assembling. Our culture is respect and agree with the difference culture and habit from all over the world, make customer success, developing with our customers, continue to self-improvement, commitment to excellence. Our mission is creating valuable products to win the market for customers, our vision is to a respected intelligent Eco-friendly energy provider. 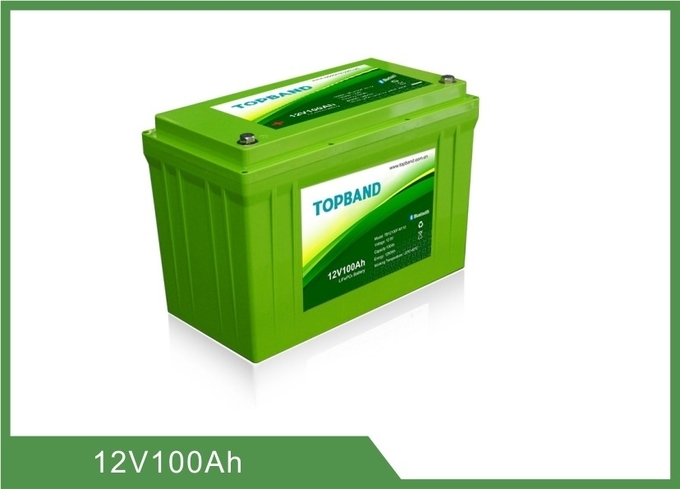 This specification defines the performance of LiFePO4 Telecom Long Life Deep Cycle Battery 48V 40Ah 3U Rack With RS485 TB4840F-T110D manufactured by TOPBAND, describes the type, performance, technical characteristics, warning and caution of the battery pack. 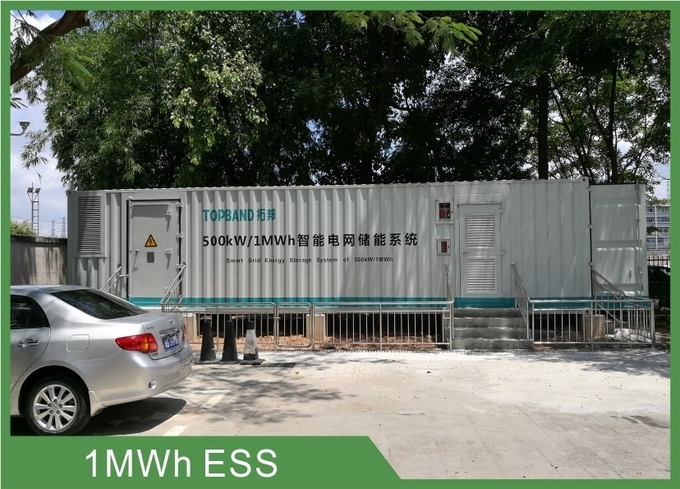 2) Battery should be storaged in the warehouse 15℃～35℃ (59℉~95℉), where dry, clean, shade, and well-ventilated circumstance. Testing Conditions: Ambient Temperature: 25±5℃ (68℉~86℉); Huminity:45%~75%. Normal charge:Charge battery under CC(0.33C)/CV(58.4V) mode until over charge protection or the charge current reduce to 0.05C, and then rest for 1h. 3.1 Normal Capacity 40Ah After Normal charge, discharge @0.33C current to the end of discharge voltage. 3.2 Internal Impedance ≤50mΩ @50% SOC @1kHz AC internal resistance test instrument. 3.3 Cycle life @DOD100% ≥2000 cycles After Normal charge,discharge @0.33C current to the end of discharge voltage. Repeat above process until discharge capacity reduce to 80% of initial value. 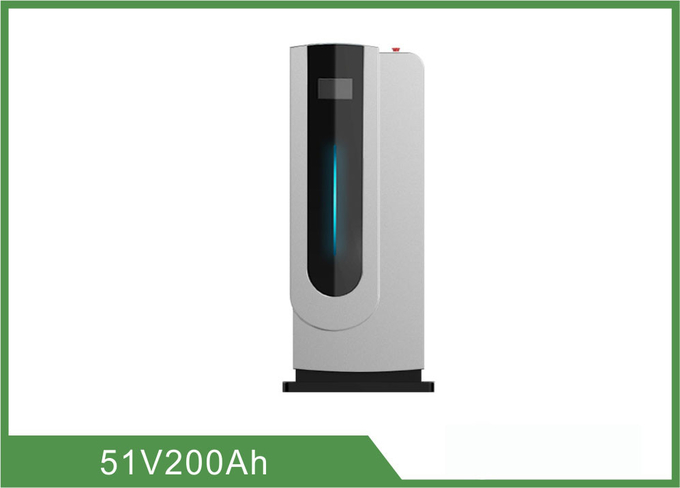 After normal charge, store the battery @25±5℃ (68℉~86℉) for 28days, then discharge capacity @0.33C,the retention capacity accord with criterion. 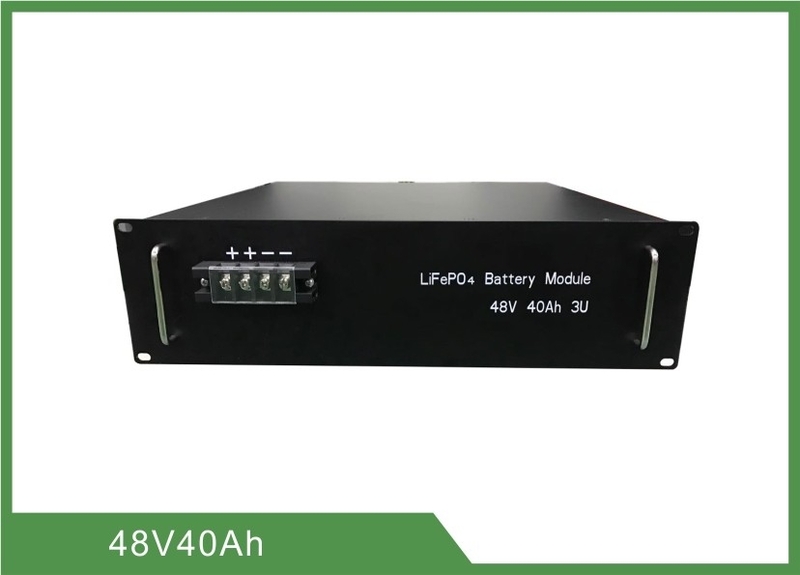 4.3 Short circuit Auto cutoff load when short circuit Connect the positive and negative of this battery pack through a lead with 0.1Ω resistance. Golf Trolley, Solar Power System, UPS, Telecommunication Base Station, Marine, Energy Storge System, Computer Data Room, Outdoor Portable Power Supply, RV camper / Caravan, Railway System, ect. 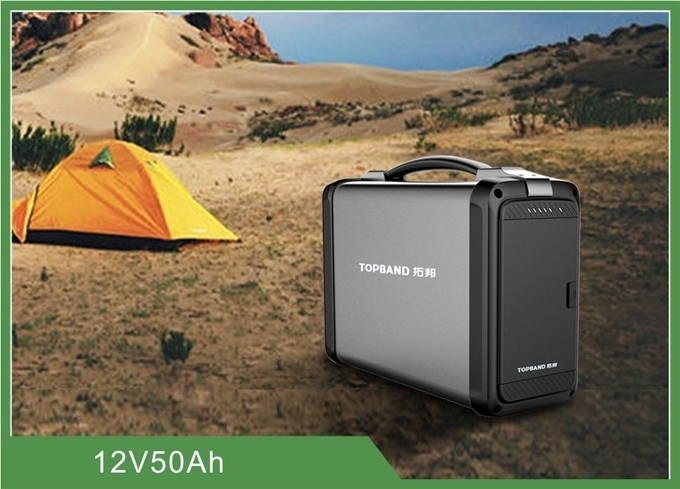 The battery must be far away from hot source, high voltage, and avoid to be exposed in sunshine for long time. When battery run out of power, please charge your battery timely (≤15 days).